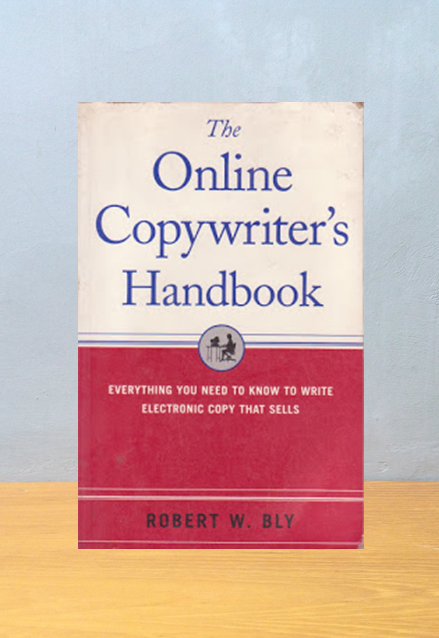 In The Online Copywriter's Handbook, Robert W.Bly -- one of the world's most honored copywriters and the bestselling author of The Copywriter's Handbook -- turns his attention to the unlimited marketplace of the Internet. The Result? The first book to apply long-established persuasive techniques to the interactive capabilities and unique possibilities of the Web. 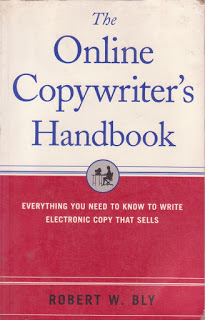 Let today's master copywriter show you how to take your online copywriting to the next level of effectiveness, success, and profitable result!